10/10/16 – The Wall Street Journal ran an opinion piece by David Tucker, senior fellow at The Ashbrook Center. The article is titled "Straight Talk about Christopher Columbus," and ran on Columbus Day. 10/10/16 – Newsweek magazine printed an opinion piece article by Roger Beckett, executive director of the Ashbrook Center. Beckett wrote the article, titled 'Where Did Christopher Columbus Land in the New World," for Columbus Day. The article features a series of questions and tests people's knowledge of Columbus and other explorers who ventured into the unknown and changed the course of history. 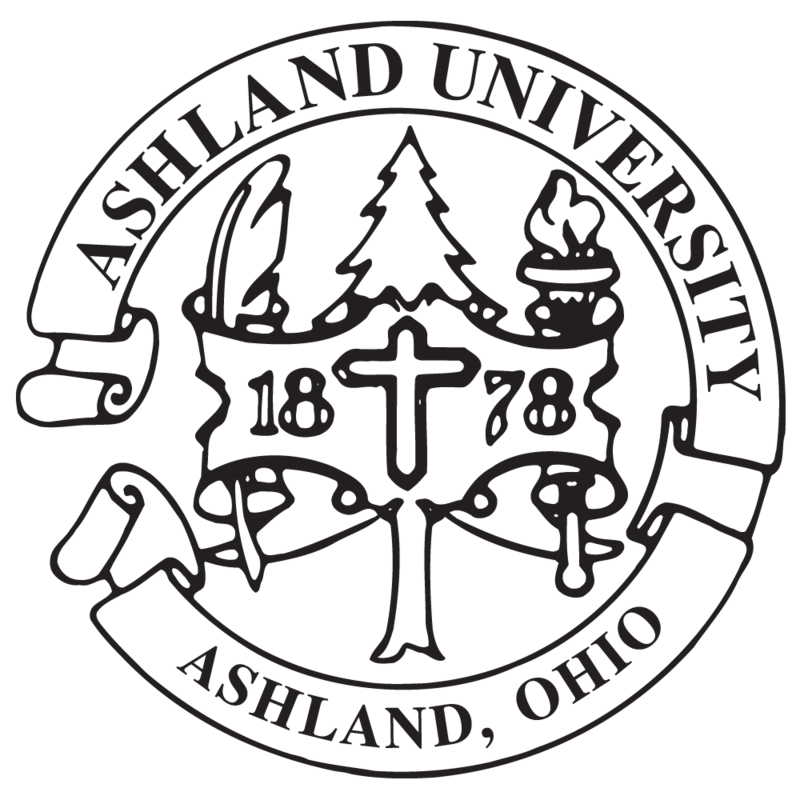 10/03/16 – Brianna Keilar, CNN senior political correspondent, made reference to the Ashland University admissions office during a news segment. The reference to the admissions office at Ashland University came up during her discussion with U.S. Rep. Sean Duffy. 9/26/16 – A crew from Cleveland's WOIO-TV 19 Action News was on campus Monday as part of the presidential debate coverage from the Ashbrook Center. The 19 Action News crew was in the Ashbrook Center to participate in the "watch party" for the presidential debate and then did a live news segment from the Ashbrook Center for the 11 p.m. news. AU President Dr. Carlos Campo and Dr. John Moser, professor of history, were two of the 10 panelists who shared their immediate reaction to the debate. 9/14/16 – Cleveland's WEWS-TV 5 interviewed AU Associate Professor of Social Work Dr. Michael Vimont on Sept. 14 and ran a story quoting him as part of the coverage of bodies being found in Ashland. Vimont talked about how many people in communities like Ashland do not know their neighbors like they did decades ago. 9/12/16 – The Washington Times ran an article written by Dr. Jason Stevens, visiting assistant professor of political science. The article, titled "Calvin Coolidge and the 'two minds' of the American presidency" discusses the Coolidge presidency and how he may possibly be America's most underrated president. 9/06/16 – The Columbus Dispatch ran an article about Ashland University's prison education program, which is the oldest continually running prison outreach program in the country. The article is titled "Pell Grants for College Courses Offer Inmates Second Chance" and talks about AU's new prison outreach program tied to the Second Chance Pell program. 8/31/16 – The Cleveland Plain Dealer and cleveland.com website featured an article on AU alumnus Jamie Meder, who is a defensive lineman for the Cleveland Browns. The article features a number of comments from AU head football coach Lee Owens. The article also included a sidebar that lists the other NFL players from Ashland University. 8/21/16 – The Associated Press quoted AU's Dr. Amy Klinger, associate professor of educational administration, and used a number of her facts in an article titled, "When Schools are Threatened, Untold Learning Time is Lost." The AP article was picked up by media across the country, including the Boston Herald and Fox News as well as a number of media in Ohio.